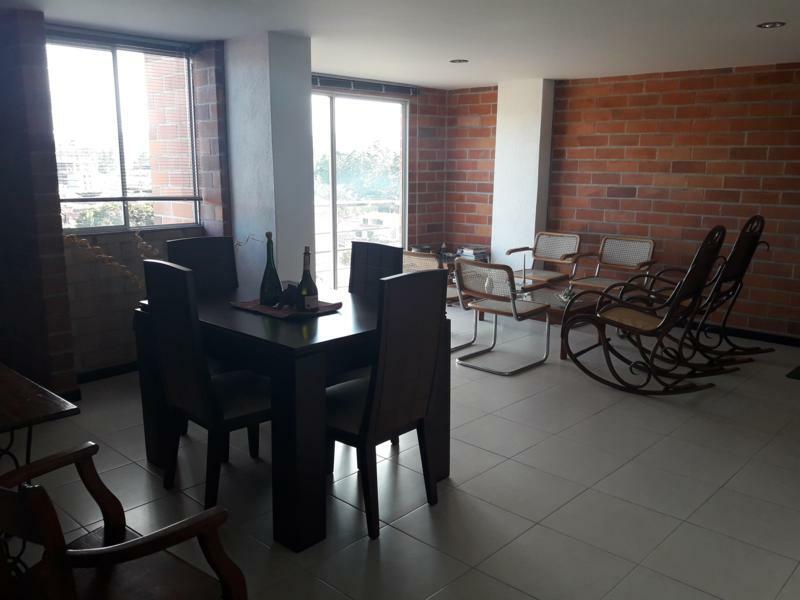 LOTE DE 5.118 MTS. 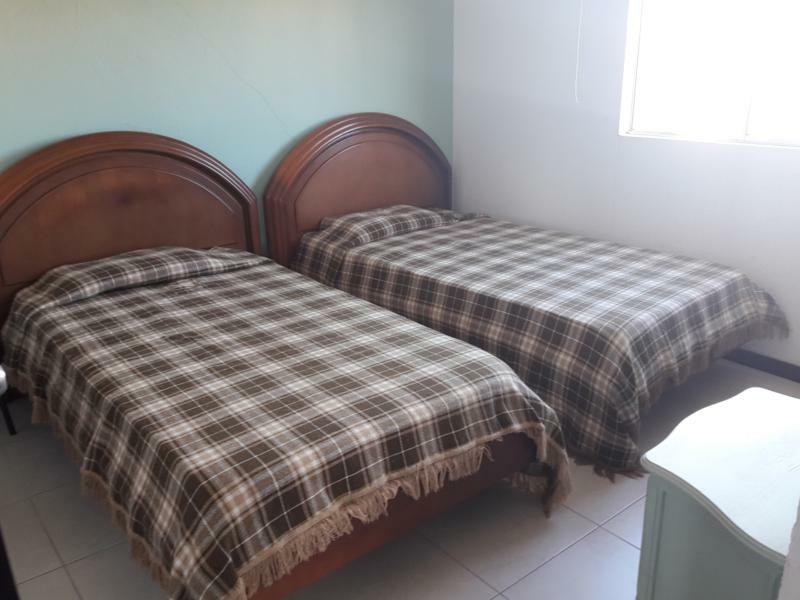 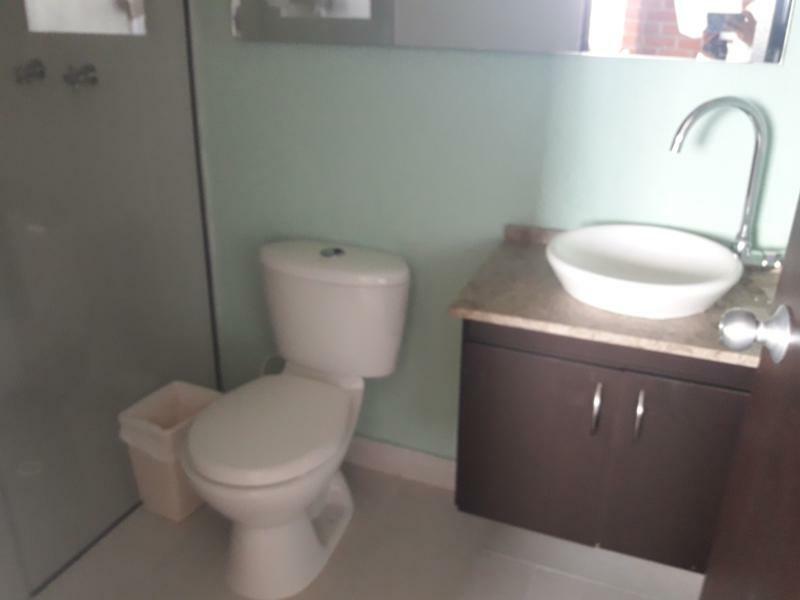 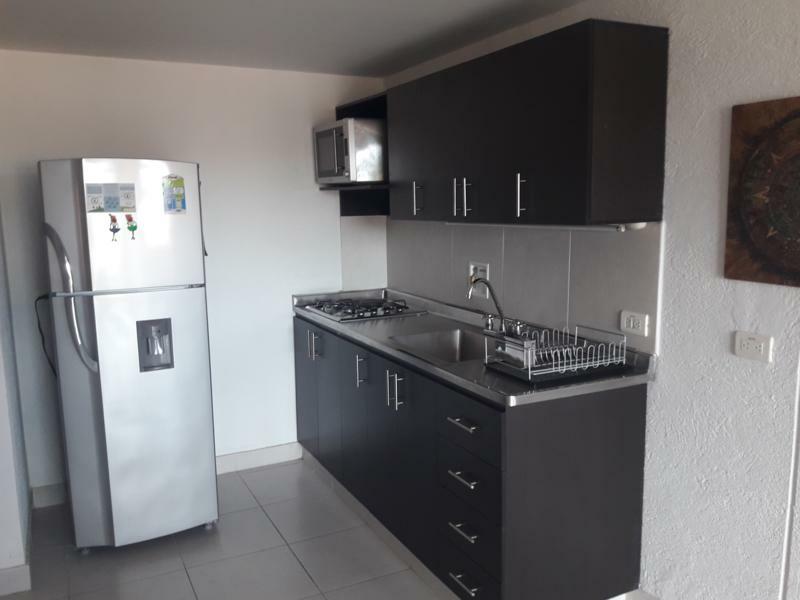 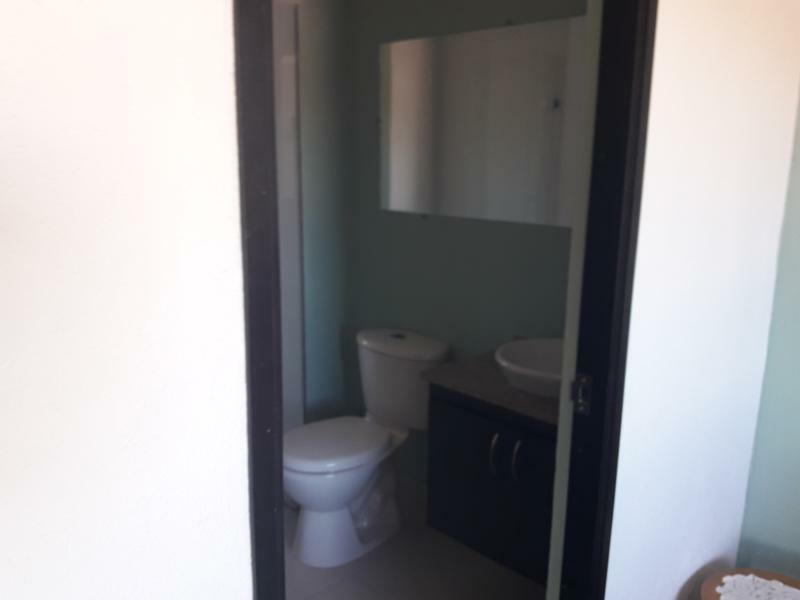 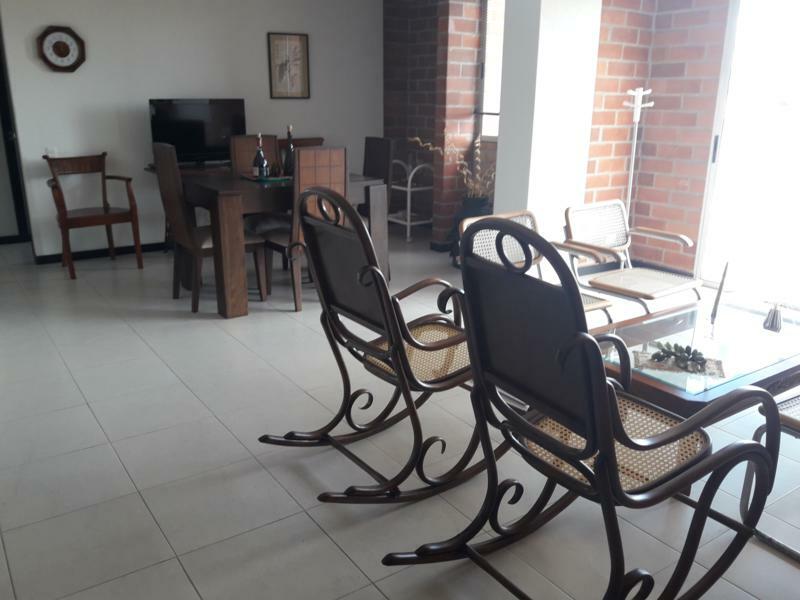 CASA EN TAPIA DE 5 HABITACIONES, 3 BAÑOS, COCINA, SALA, CORREDORES AMPLIOS. 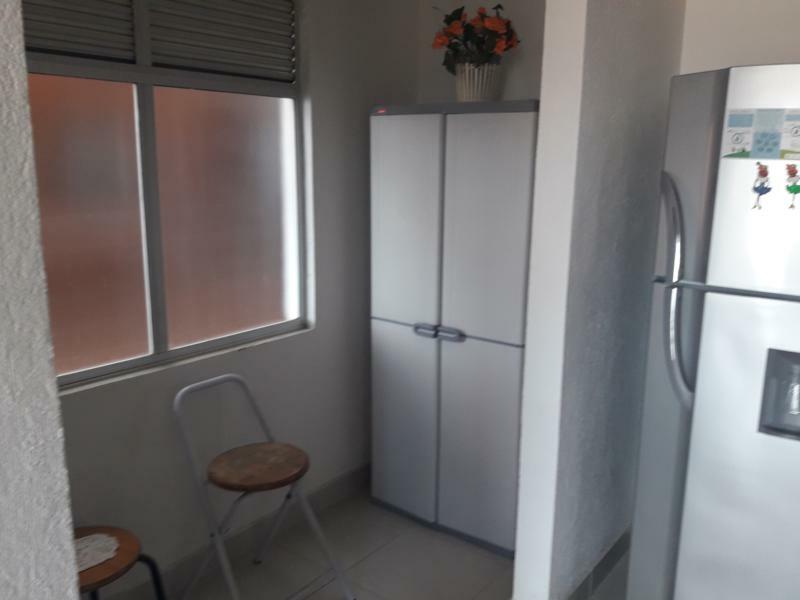 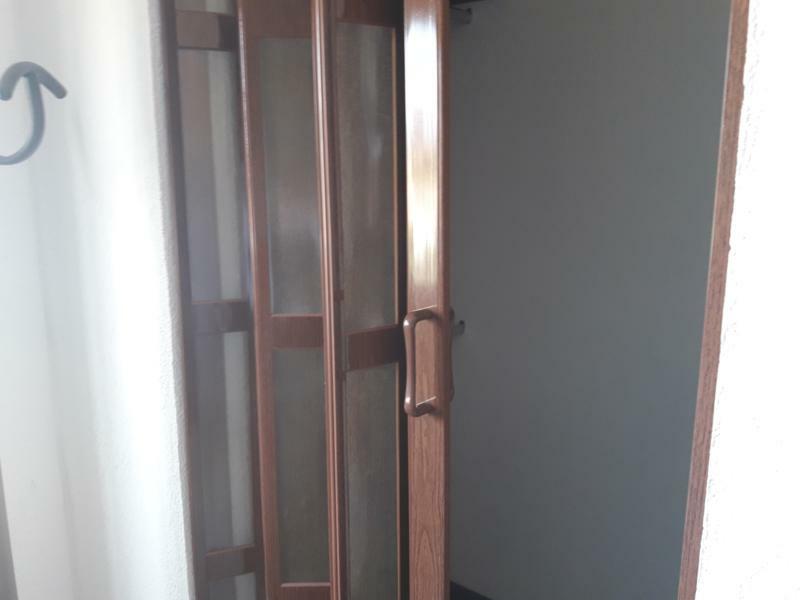 APARTAMENTO INDEPENDIENTE DE 2 HABITACIONES, 1 BAÑO Y COCINETA, UN BAR. 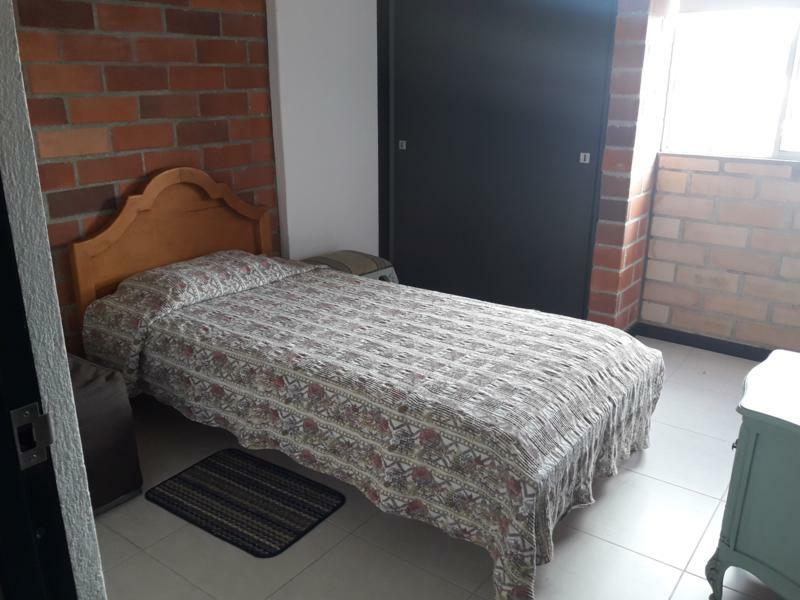 AGUAS VEREDALES.